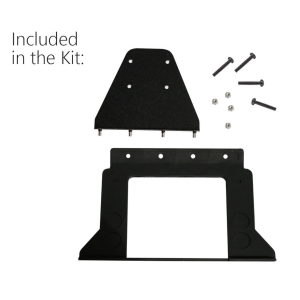 The Type Cover Keyboard Support Kit TCS-KIT is a platform for the Surface keyboard to rest on when the tablet is docked in the Snap Mount. Compatible with the Surface Pro and Pro 6. Snap Mount and Surface Type Cover sold separately.